A Cordial invitation to Sir David Attenborough to be a Theist – For Christians, To be Born Again in Islam! First of all I want to thank Sir David Attenborough for all the great documentaries he has produced about nature, animal and plant kingdom. I have watched most if not all of them. 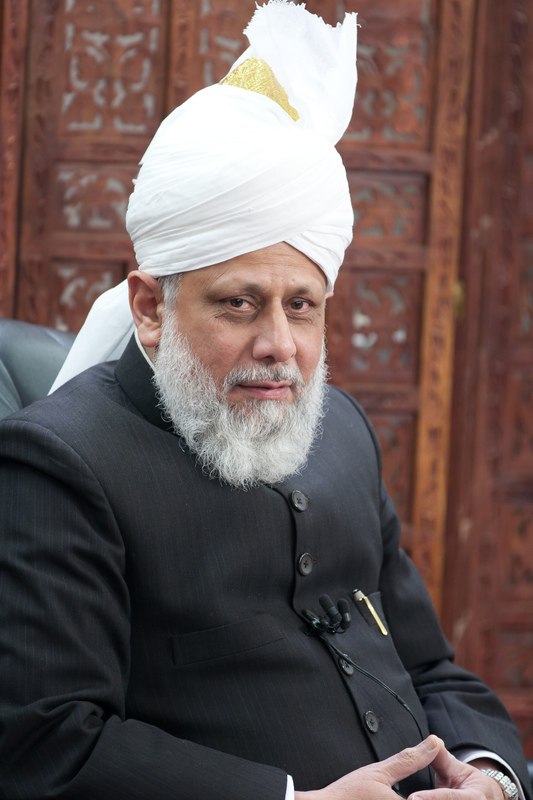 Attenborough is no stranger to most of the members of the Ahmadiyya Muslim Community as the previous international leader of our community, Hadhrat Mirza Tahir Ahmad spoke of him and his work highly, on more than one occasion. 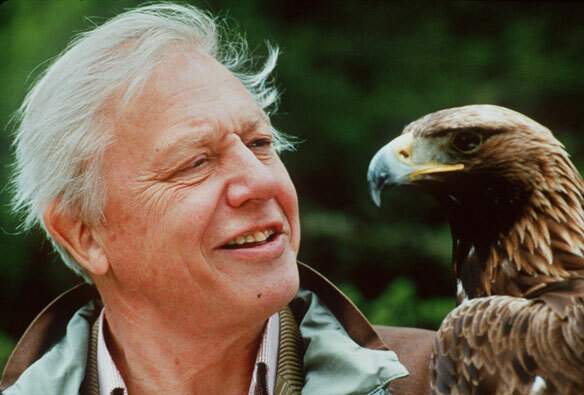 Sir David Frederick Attenborough ( /ˈætənbərə/) OM, CH, CVO, CBE, FRS, FZS, FSA (born 8 May 1926) is a British broadcaster and naturalist. Once the question about suffering is understood as a tool for evolution, as Charles Darwin suggested, then one is ready to fully appreciate the beauty of God’s creation as suggested by many of the verses of the Holy Quran. Albert Einstein and the Founding Fathers of USA, including President Thomas Jefferson and Thomas Paine were Deists and I invite David Attenborough to start there. Once he has read about them and their Deism, I will invite him to our site, Islam for West. When any honest scientist studies nature, he feels, like Albert Einstein, the presence of superior reasoning power, revealed in the incomprehensible universe. However, as the novelty of any new discovery in nature wears off, we begin to take the beauty, complexity, organization and co-ordination that we see every day around us for granted and many among us become vulnerable to think that it may have come into existence purely by chance. However, when we come across the newly discovered organization in nature our prior inferences are challenged. We are flabbergasted and astounded for a brief period of time and truly applause the beauty of the creation of God for a little while, until we are duped by the secular propaganda of neo-Darwinism again and begin to take things for granted. Anesthesia of familiarity takes over! The article, The anesthesia of familiarity: There should be a Creator for this universe, examines the splendid interior decorations arranged by the bower birds and a lot more. For additional details about the question of suffering, read a chapter of a book Revelation, Rationality, Knowledge and Truth: The Question of Suffering.